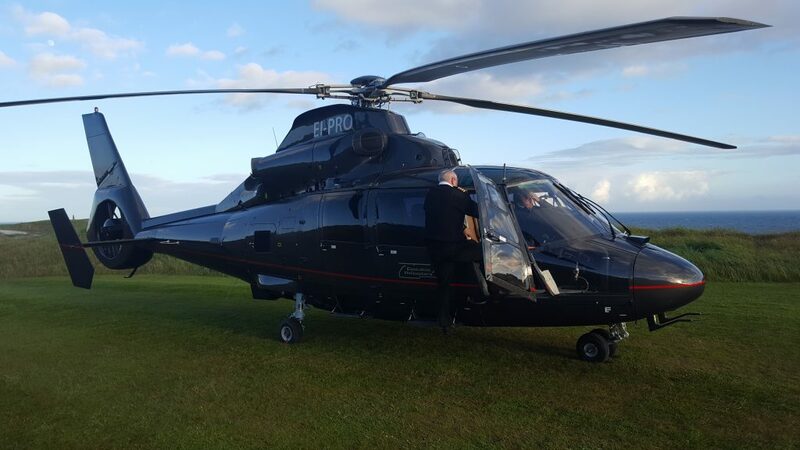 Concierge Golf Ireland recommends using helicopters to save time on the Irish roads. 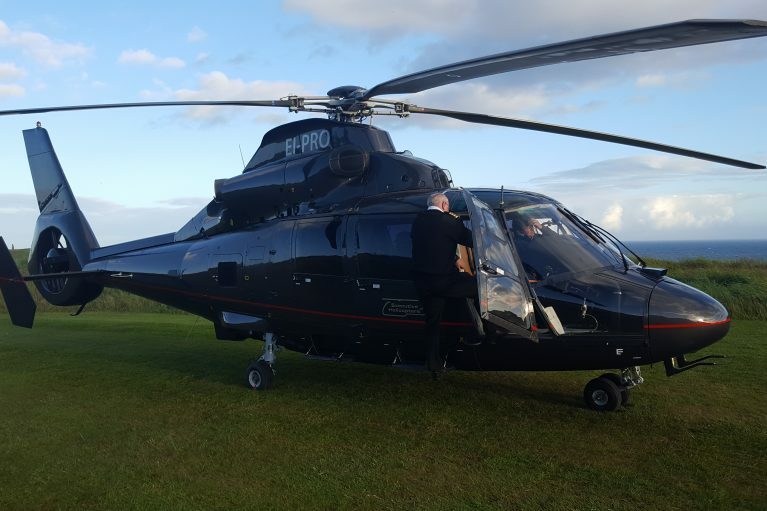 Also, using helicopters will enable the group to play all the great Irish golf courses whilst using one golf resort or hotel as the base camp. 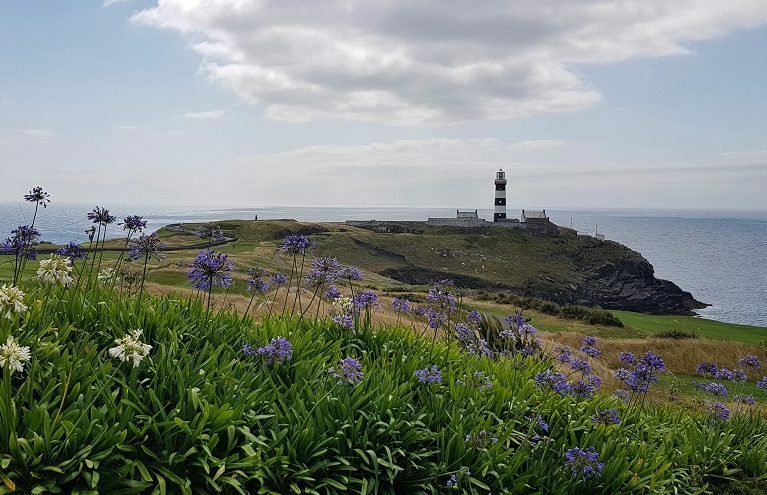 Without picking one resort in particular as the best place for this type of Irish Golf Vacation by helicopter. May I suggest qualifying the property by the following standards. Without question, for helicopter travel services. 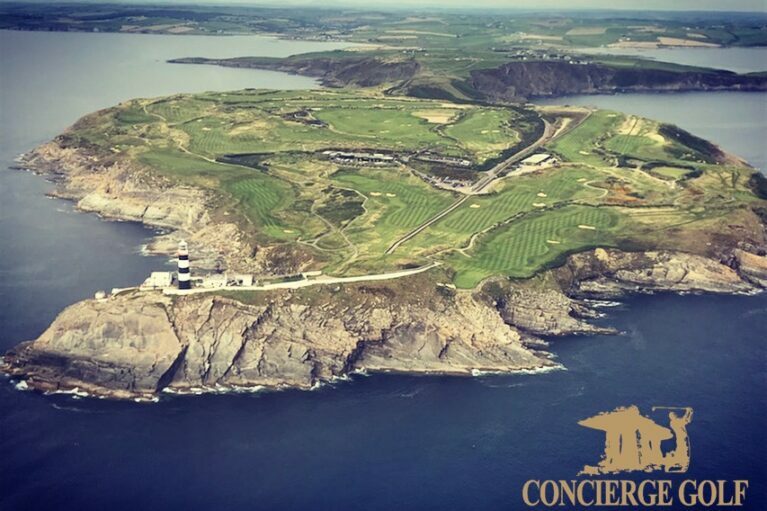 Contact Concierge Golf Ireland to provide the booking and management services for the occasion. 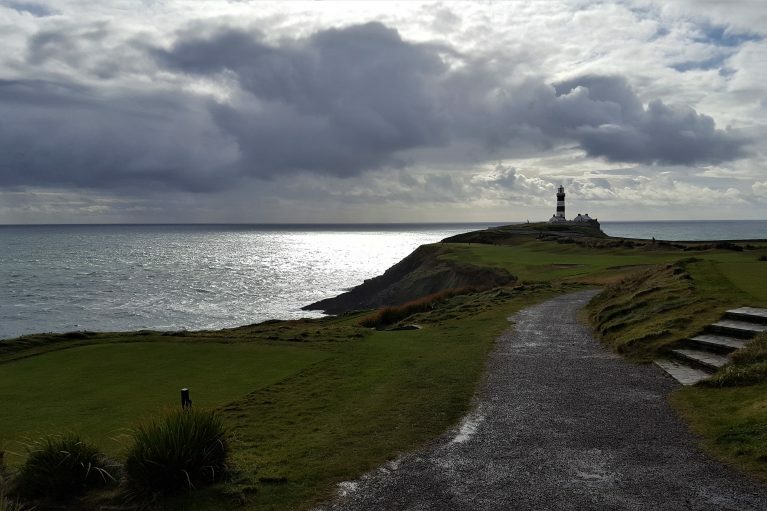 Certainly, we provide the customer services that will enable the group to enjoy Ireland and not have to worry about what we need to do next!